Looking for the perfect Xmas gift? Dougie MacLean Live - The perfect Christmas gift! 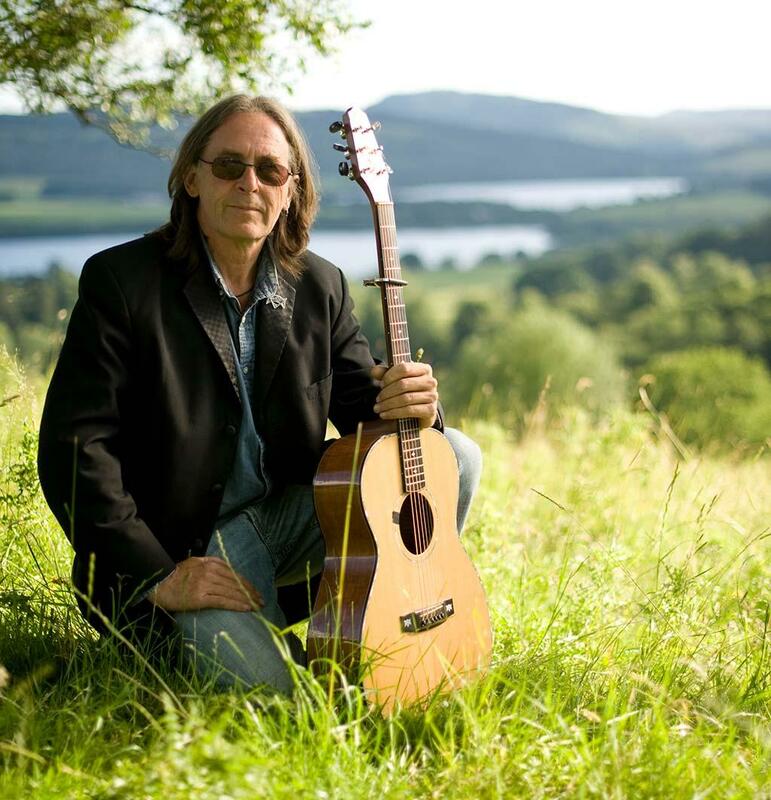 How about tickets to see Dougie MacLean at Newton Stewart Cinema on July 14th 2019 or a Weekend Pass for the 6th annual Newton Stewart & Minnigaff Traditional Music & Dance Festival?  Trad Music Trust has got your Christmas presents all sorted! Dougie MacLean live in Newton Stewart will be a unique opportunity to see one of Scotland's most outstanding singer/songwriters and a National musical treasure delivering an intimate and inspired performance, including his world famous song Caledonia, at Newton Stewart Cinema for the Legends night concert at the 6th annual Newton Stewart & Minnigaff Traditional Music & Dance Festival. 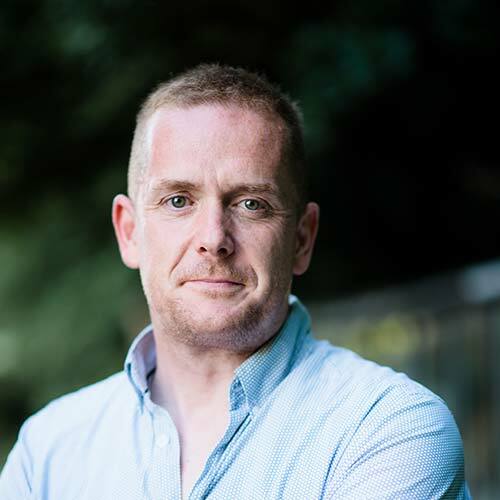 Why not come for the whole weekend though, and with 20% off until January 1st 2019 there's no better time to purchase a Weekend Pass and catch 3-days of live music performances from some of the biggest and well-known names in traditional music including the wonderful Dougie MacLean.